Deepfields made his unique mark in the Budapest underground nightlife a long ago. Known from its familiar atmosphere and music oriented audience - specialized mostly to the microhouse and deeper minimal techno genres. Beside the carefully selected lineups, Szoba Studio always enhances the experience with special visuals on and outside of the dancefloor. The venue is TRIP, a standing boat on the Danube with closed music hall and terrace for smoking and fresh air. 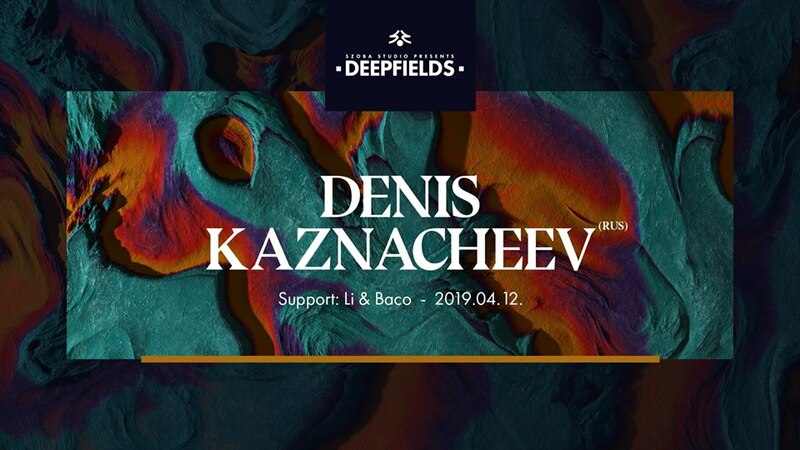 This time please welcome our special guest, Denis Kaznacheev - known as Nervmusic Records co-founder, half of Easy Changes, Syud and The Beat Circle duos. Born in Siberia, based in Berlin.